Are you pushed for time to have dance classes or not ready to learn more than one style? Can only spare one lunchtime a week or do you want to squeeze in some dance before you catch the bus or train home? 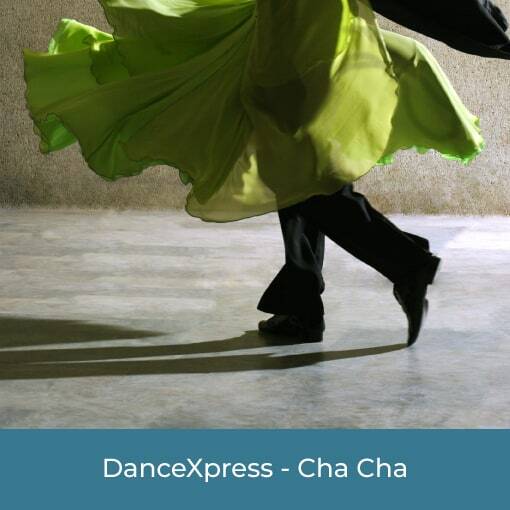 Our DanceXpress group classes are perfect for the person with a busy lifestyle and wants to dabble in dance. DanceXpress classes are a quick 30 minute afternoon group class starting at 12:15pm or 5:10pm. 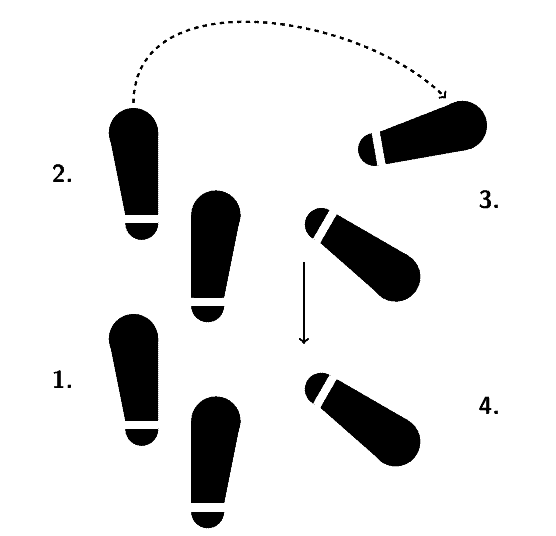 The classes focus on one style of dance over 4 classes, where you will learn the basics for that style of dance. We’re confident you’ll love dance as much as we do and will be hanging out for more. So why not try a DanceXpress class today!